One day in October 2011 the first three inquiries we had, required skylights, that ended up being under two Solar Systems and a Solar Hot Water System and couldn’t be installed. We though that there must be another way we can solve this problem. Sunshine Skylights Solar Skylight Alternatives was born that day! After some R and D our first installation happened in January 2012 which is still performing well. Since then, we have installed hundreds of these special solar powered down lights which can replace existing MR16 downlight lamps and can be solar powered during the day and used as normal lights at night with our relay/transformer system they will fit into fixed or adjustable downlights. We are also able to dim the LED’s day and night. We guarantee the LED’s for two years and the solar panels for ten years. The good thing is you can connect up to 12 of these LED’s on one solar panel and the lamps can be anywhere in the house, including downstairs. Solar energy is quickly becoming the most viable energy source across Australia. The vast amounts of sun that the country gets all year round pours down free energy that is waiting to be harnessed for your needs, and what better way to use this power than illuminating your home and business through the use of solar powered skylights. There is a good amount of ways that you can utilize solar skylight alternatives, depending on what applications you plan on using them for. From things as simple as lighting up your home with LED lights powered by solar panels to letting the sun take care of your commercial lighting needs that requires a vast array of systems. Illumination is not only the benefit that you get from it. Long term cost effectiveness, positive environmental impact and total energy independence for you and your business, there’s a lot in store for you. By connecting indoor led skylights on your home or business to a solar panel unit, you allow natural coloured light to be powered and take over your daytime operations, and this is important. Most businesses and households utilise lighting systems in the daytime where the sun is aloft, versus nighttime operation. When solar powered lighting takes care of your daytime operation, you can reduce this daytime electric light consumption substantially. For nighttime usage, these skylights can work with a relay system that will seamlessly move your consumption to the grid once sunlight is not available anymore. You will be given full control of how much illumination goes to your home through the addition of a multi-channel dimmer. Now that we know how much money skylights save you through the use of solar energy, Sunshine Skylights is here to make sure that you achieve not only a cost-efficient home and commercial living but also the positive environmental impact of solar fixtures. Many are concerned that beyond the cost efficiency, solar installations have too small of an impact environmentally to make a difference. Here’s the thing. Up until the first quarter of 2017, solar power accounts for 5,900 Megawatts of electrical consumption removed from grid load. To put that into perspective, coal emits 0.94 Kg of carbon dioxide emissions per kilowatt-hour (KwH). The average household uses around 2 kilowatts per day on daylighting operations, with 8 hours of usage. At this rate of usage every day, the annual consumption is at 730 kilowatts or 686 kilograms of coal produced CO2 per household. You are removing almost 700 kilograms of potential carbon emissions from your home and the collective solar community can remove tons upon tons of emissions per day if everyone shifts to solar lighting. 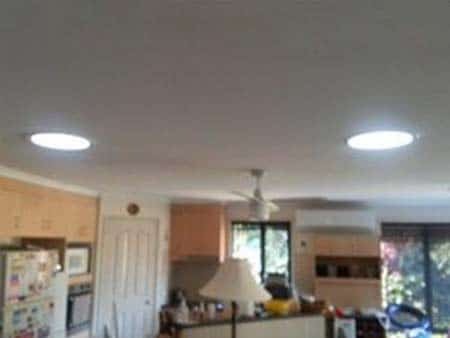 Sunshine Skylights has championed clean, green solar lighting technologies since our inception in 1987, fully understanding that each home that we install our traditional and our Smart Alternative to a Skylight system is making a change and making some change for themselves. Each of the solar lighting systems that we install does not only save people money on the long run but also cut down on emissions. 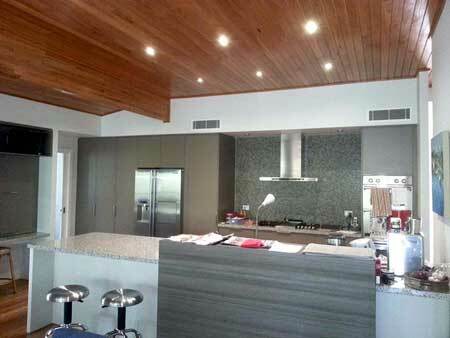 Sunshine Skylights has a pact with our customers. It’s not a promise – it’s a guarantee. We know our products are built to last and when we install them in place at your home or your commercial application, we have an understanding with you that they will last a long time, so much so that you will reap all the benefits and rewards of the system and then some. We are confident in our great products that all of the manufactured skylights under our factory roof are given 10-year guarantee, with solar powered skylight systems being given the same decade-long warranty for the solar panel and 5 years on the LED light systems. That’s right. We are giving you clean, bright lights that will serve you a long time. Longevity also gives you more savings because you are working on zero operational costs for the lighting systems for a long, long time. You might be asking yourself: what’s the catch? Why do we care so much of your home and business’ cost efficiency, carbon emissions and making sure that there’s a future for everyone in this country? That is because Sunshine Skylights is an Australian-born, Australian-owned business. 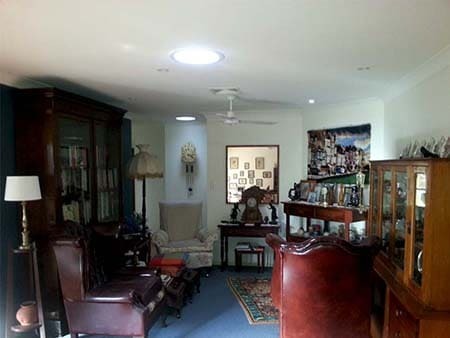 As a Queensland born and made business, we understand the needs of the average citizen because we’ve been in the skylights industry for more than 30 years. The quality of our work is unparalleled because we only want the best for you – from the time that you dial our number for a quotation until we finish installing the skylights for you. Our skylights, powered by the sun, are your best chance to not only save money but to save an entire future generation from the throes of climate change. Use the sun to your advantage and run your home and business lights with cost-effective solar solutions that we have laid out for you. See what options you think are best. Give us a call and our experts will take a look at your situation.